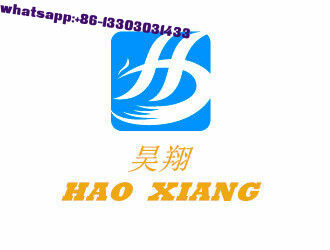 Hao Xiang is a professional doing research and development, production and sale. We are specializing in silicone gift,silicone accessories and other promotion products. Our Main products include silicone wristband,PVC bar mats,3D bracelet multi-color key chain,luggage tag,silicone protective cover,mobile phone ornaments, coaster, silicone rubber and other pieces of craft gifts and home accessories. 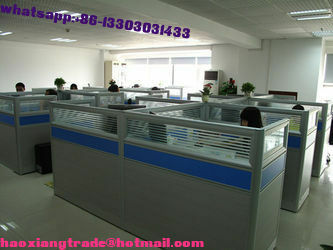 We have a strong production team and strictly quality control deparment. We care about market trends, so we always try our best to develop the latest and trendy designs,and update our products everyday. In order to meeting clients' requirements,we supply purchasing agent service from 2012. Our business covers throughout the world, especially Europe countries, North America and Africa. We built strategic partnerships with some famous companies at domestic and abroad. We founded in 2010. Nowadays, its high quality products are utilized in over 80 countries around the world, and have already won an international reputation, attracting the customers by our advanced price, powerful team and efficient services. Our company are special doing promotion gifts products and help clients purchasing any other legal products from Chinese Market. Welcome to contact us,win-win cooperation! 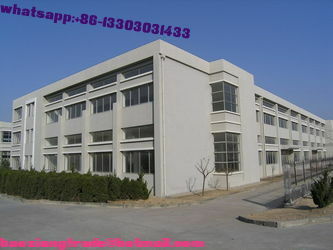 Our company is well-known enterprises, a professional team of promotion products and purchasing service, as well as strong customer service staff, when you encounter difficulties in the course, contact us and we ensure timely communication and contact with you, provide quality services., with a good reputation to win the trust of many overseas buyers, we will continue to work for our overseas customers better services.